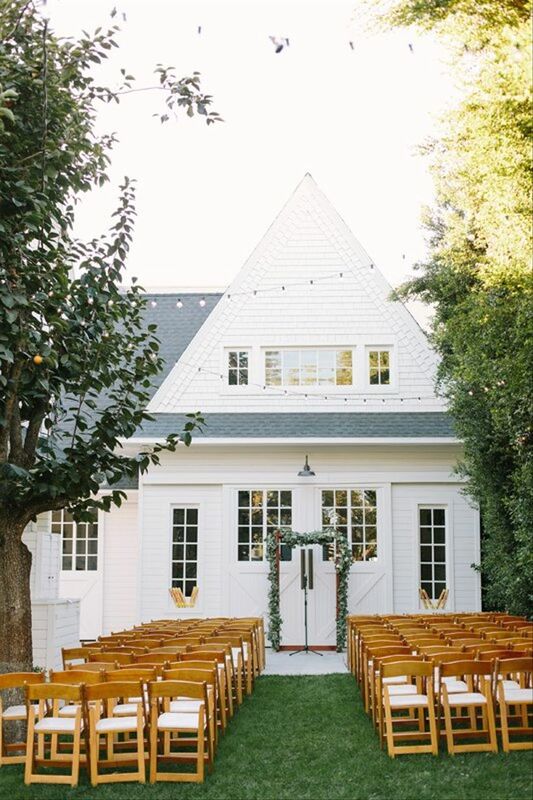 If you’re looking to have a more intimate Southern California wedding, look no further than these perfectly small venues in Los Angeles. 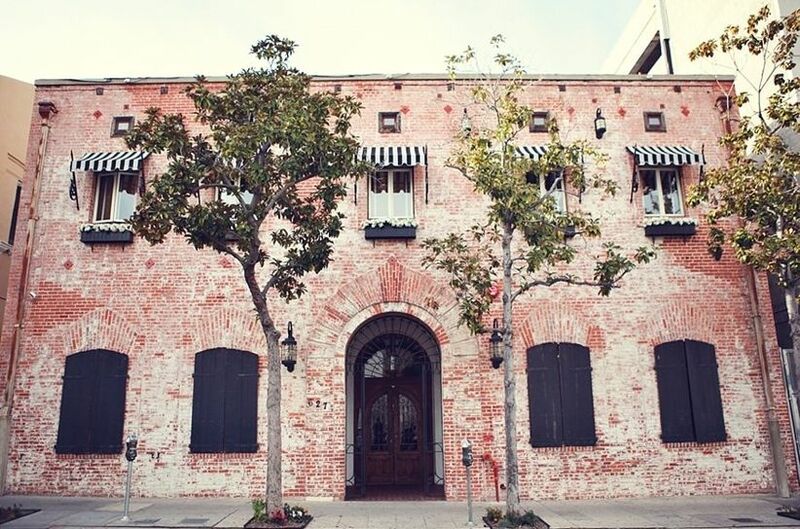 Here a few of our favorite small wedding venues in Los Angeles. There are many small wedding venues in Los Angeles that are perfect for creating an intimate ambiance for your big day. 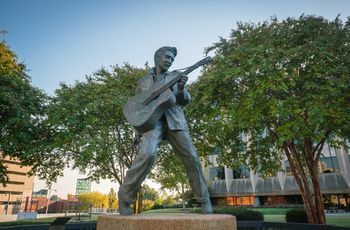 Whether you are looking for an industrial venue or something more classic, Los Angeles is known for being a popular wedding destination due to its many venue options. However, sometimes it can be a challenge finding a venue that creates a personal and private setting for celebrating. Are you planning a Los Angeles wedding and looking for a smaller wedding venue? 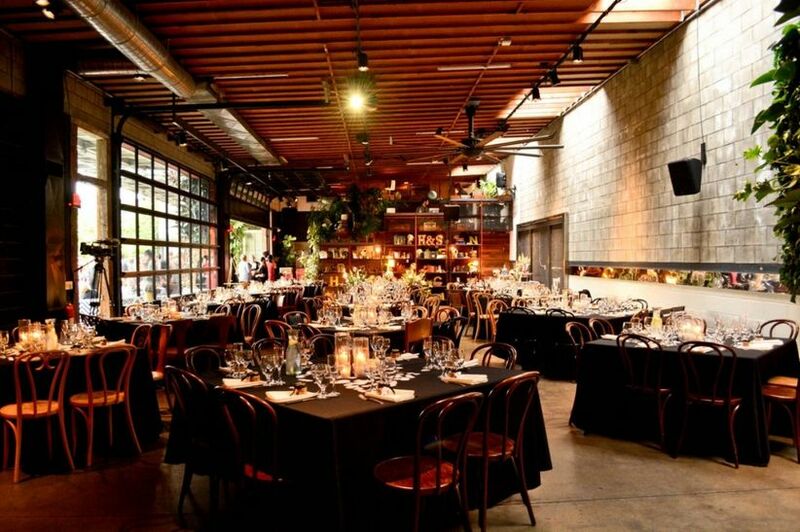 Just check out these small wedding venues in Los Angeles and try and pick your favorite. From rooftop venues, such as the French-Inspired bistro Perch, to charming Victorian-styled homes these small wedding venues in Los Angeles are perfect for hosting your ceremony and reception. Built back in 1928, this Italian Villa oozes romance and charm. Even though the Villa is a larger scale venue, couples looking for a small Los Angeles venue should still consider The Carondelet House for their intimate wedding. The Villa has two parlors and a dining area that is filled with eclectic decor, making it a cozy place to celebrate your nuptials. Located just one mile west of Downtown L.A., this venue allows for you and your future-spouse to wed in one of the outdoor courtyards and then hold a seated reception inside the Villa. The fireplaces and and lounge area create the perfect atmosphere for couples wanting that personal vibe with their family and friends. The architectural detail and window-filled walls will provide you with countless swoon-worthy backdrops, too. If you envision your wedding day taking place in a venue that has rich details, such as crystal orb chandeliers, French doors and vintage upholstery than you and S.O. have to check out this versatile Los Angeles wedding venue. A luxury boutique hotel located in West Hollywood, Petit Ermitage creates a setting that feels like you’ve been transported to a far away European destination. With six intimate locations to choose from, you and your S.O. will love hosting your big day at this one-of-a-kind hotel. Dreaming of 360 degree views of Hollywood Hills? The Private Rooftop lets couples plan the ultimate elegant and personal affair with scenic city skylines. It is the perfect location for nature-loving couples, too, since it is recognized as a Hummingbird and Butterfly Sanctuary. For an even more intimate setting, couples can choose to host their reception in the Garden’s End, which can seat only up to 12 guests. If you prefer a cocktail-style reception, don’t fret! This garden-inspired location can hold up to 20 guests standing where you can easily pass around appetizers and signature drinks. For a more spacious wedding reception, couples can opt to host their party out in the pool area, which can hold 150 guests and 65 guests seated. The two other locations, the Master’s Lounge and Cabana are both geared to smaller soirees and evoke a boho and relaxed vibe for any special occasion. Whichever location you choose, Petit Ermitage will make sure your celebration is talked about for years to come. Known for being an influencer of art, fashion and music, BOXeight Studios prides itself as a unique smaller scale wedding venue in Los Angeles. This offbeat studio provides couples with indoor and outdoor options to celebrate and can easily be dressed up with greenery or other decor details to achieve any wedding-day style. The indoor features exposed brick walls, vaulted ceilings and polished floors, which can easily evoke an industrial vibe. If that’s not the wedding aesthetic you are trying to create, you can opt to host your affair outside for a smaller gathering. 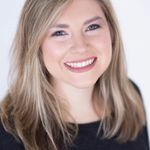 The outside setting has a grass area that you can use for your ceremony and also includes the brick wall of the building to use for backdrops, stringing lights against and more. The stage area is also perfect for dancing or having a sit down dinner. 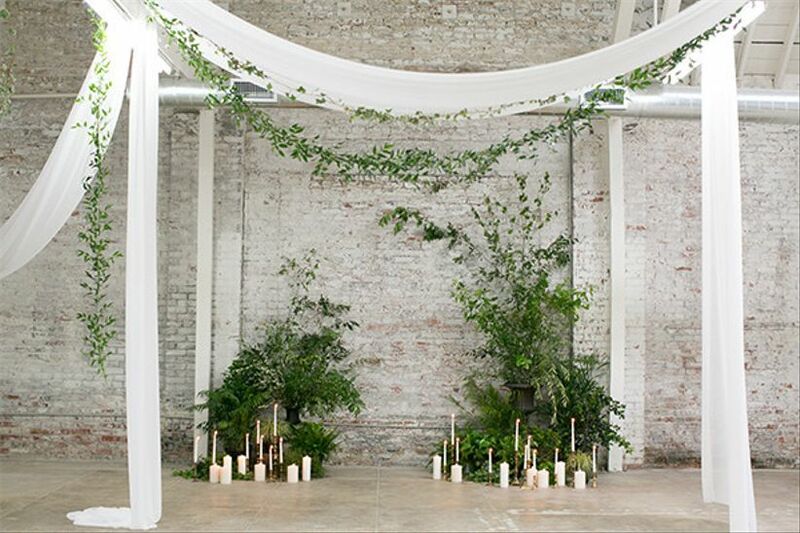 Couples who have a green thumb should definitely host their wedding in this private event space. This unique wedding venue is a 100% solar powered and even has a catering kitchen for couples to use for their special day. 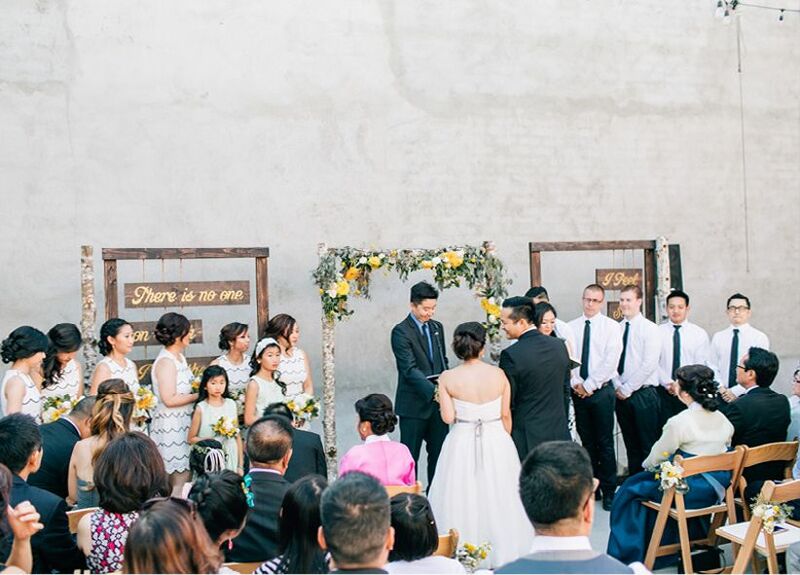 If you and your future-spouse are looking for a smaller Los Los Angeles wedding venue, then you’ll fall in love with the SmogShoppe’s courtyard. The garden courtyard is a perfect place to exchange vows and also host your reception. Whether you are looking for a cocktail-style reception or a formal sit down dinner, SmogShoppe will provide you with an intimate setting to celebrate. The garden walls also pair perfectly with Pantone’s Color of the Year, greenery. Dress your reception up with fresh greenery and you’ll feel like you are saying “I do” in a garden oasis. The SmogShoppe is located in West Hollywood and can easily be decorated to achieve any wedding aesthetic. Just check out this modern black-tie real wedding at the SmogShoppe. If you and your future-spouse are looking for a small wedding venue that also has a view, then you should definitely add the Oviatt Penthouse to your must-see venue list. This historic Art Deco rooftop venue provides spectacular backdrops of Los Angeles and is perfect for hosting a small wedding. The Oviatt was built back in 1927 and was known as “a castle in the air” since it hosted legendary parties. Today it has kept up its reputation and even provides couples with catering services, too. If you and your S.O. 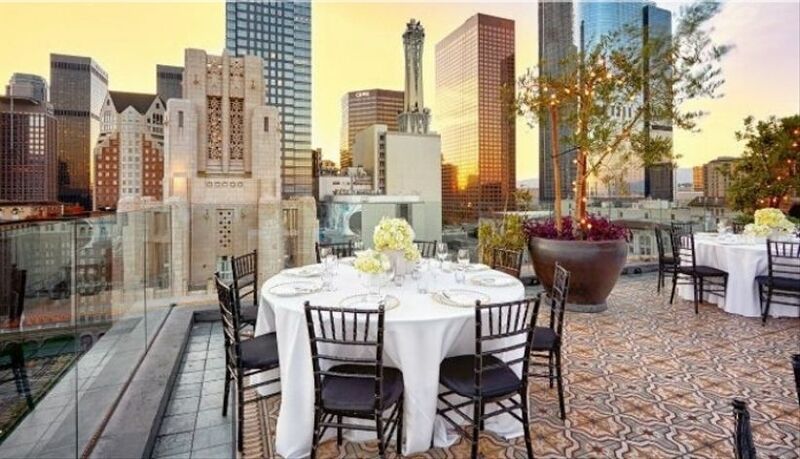 are looking for an outdoor wedding venue that will let you easily mix and mingle with your guests, then the Oviatt Penthouse might be the ideal spot for your big day. 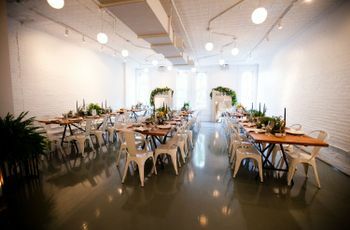 The HNYPT, also referred to as the Honeypot, is a warehouse wedding venue that can be transformed into any wedding style. If you are dreaming of a smaller wedding venue that also gives you the freedom to decorate to the wedding style you envision, then you’ll fall in love with HNYPT’s versatile event space. The studio features high ceilings, three large skylights and exposed white brick walls that you can easily dress up with greenery or white drapery. The venue can hold up to 200 guests, but don’t let that sway you! This event space is also great for smaller weddings because you can hold both your ceremony and reception in the same place. You can also close off certain sections of your venue with the help of curtains to really evoke a intimate and personal atmosphere. 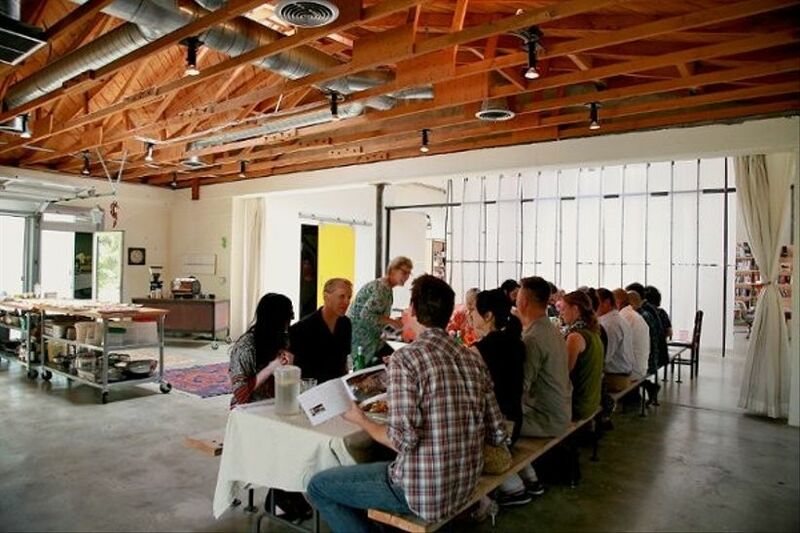 Located right in downtown Los Angeles, this industrial building is perfect the perfect wedding venue for modern couples. Nestled right in Northeast Los Angeles, this indoor and outdoor wedding venue creates a one-of-a kind setting for your big day. 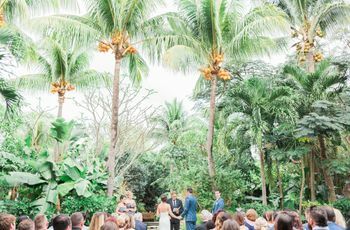 The garden area is perfect for ceremonies and the indoor area provides an ideal area for a sit down reception. The restaurant venue is great for cocktail hour and dinner parties, and can also be used for rehearsal dinners, too. It can hold up to 200 guests, so if you desire a larger guest list then you definitely should check out this hidden gem. Are you and your S.O. looking for a charming wedding venue? Then we’ve found the venue for you! Lombardi House is a Victorian-style farmhouse nestled right in the heart of Hollywood. Built back in 1930, this estate is great for indoor and outdoor weddings. With four guest suites, you can easily have your wedding party get ready together before the ceremony, too. The house also has a refurbished barn that is perfect for rustic couples looking for a barn venue with a modern flair. 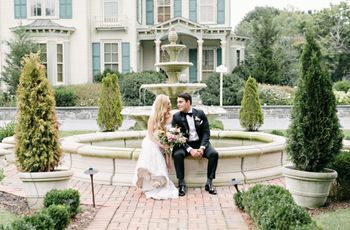 If you have your heart set on finding an intimate wedding venue, then you’ll love how the Lombardi House feels like you are celebrating at your very own home. 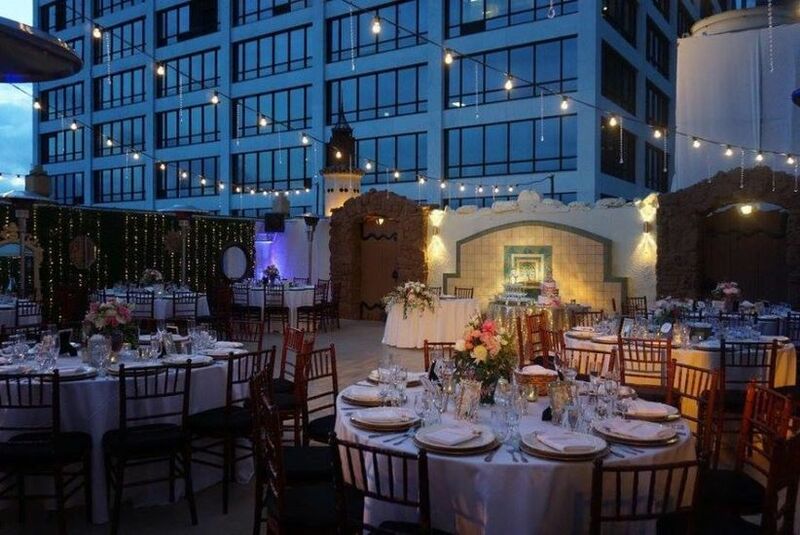 Another smaller rooftop wedding venue that we love is Perch. This French-inspired restaurant, located on the 15th and 16th floors, provides couples with stunning views of downtown Los Angeles. Filled with antique furniture and dainty Parisian-inspired elements, this rooftop venue creates a relaxed setting to celebrate your special day. 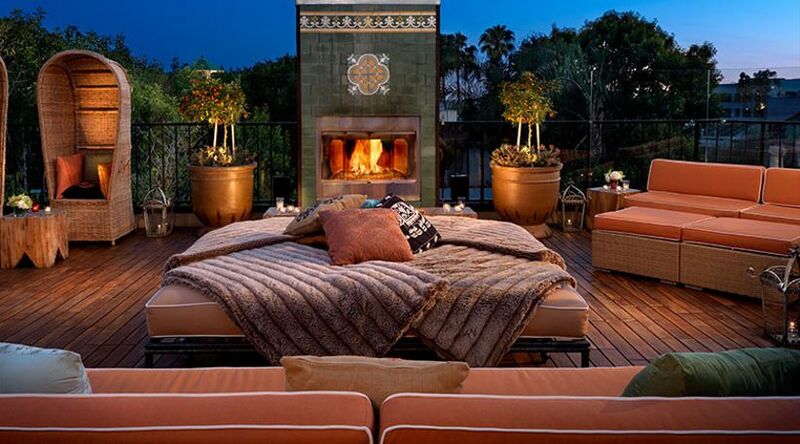 The 16th floor includes a rooftop lounge (complete with several fire pits!) that is great for holding smaller ceremonies. The Executive Chef also will help craft amazing French classics that you can serve to guests throughout the night.